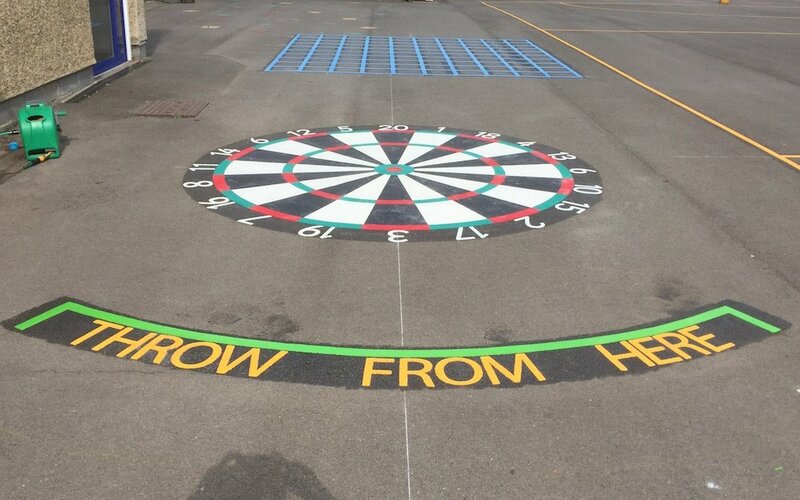 These three thermoplastic Playground Markings were installed by first4playgrounds in Itter Park, Peterborough. 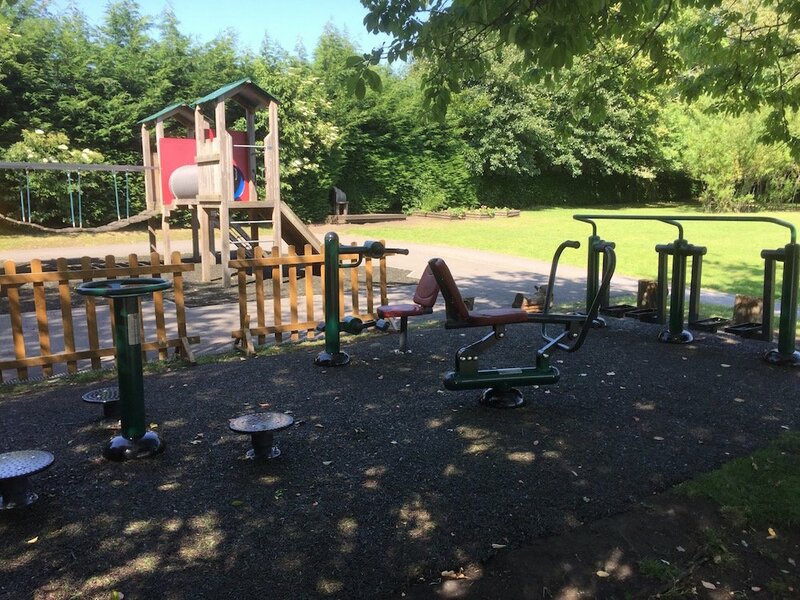 Itter Park is of the nicest and well maintained public parks that we have ever worked in. The park keeper and groundsman Trevor works with pride to keep the standard of the park at the highest level. 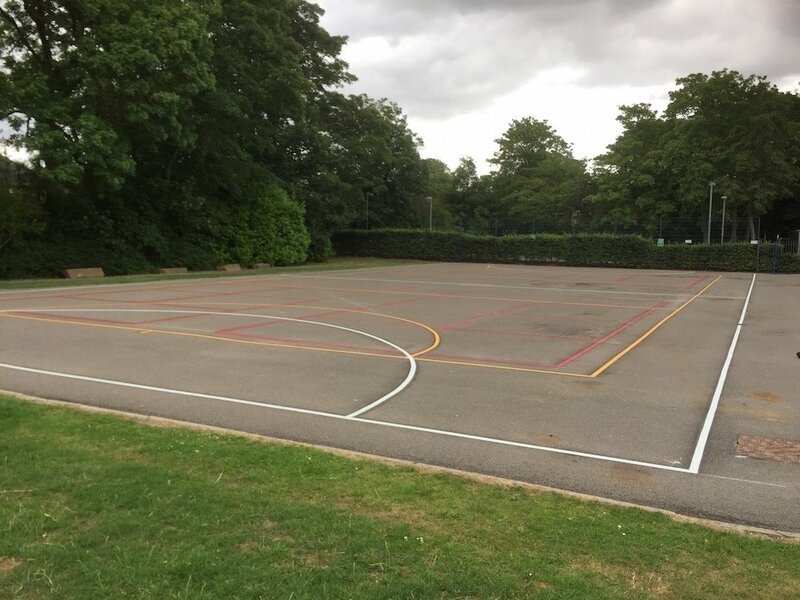 They even have five grass tennis courts which will be very popular as the Wimbledon Championships are in progress. Come on Andy Murray! 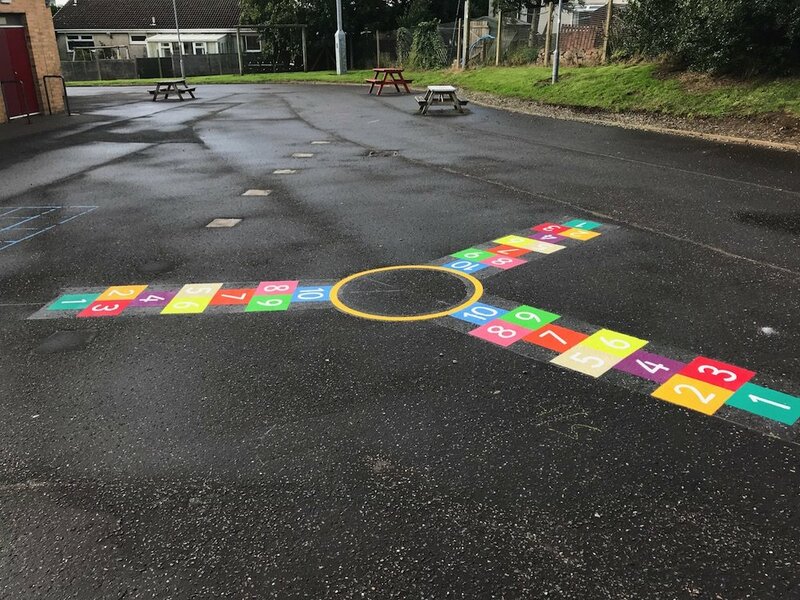 The markings were funded by the local community through fetes and car boot sales to provide the children with the playground games. 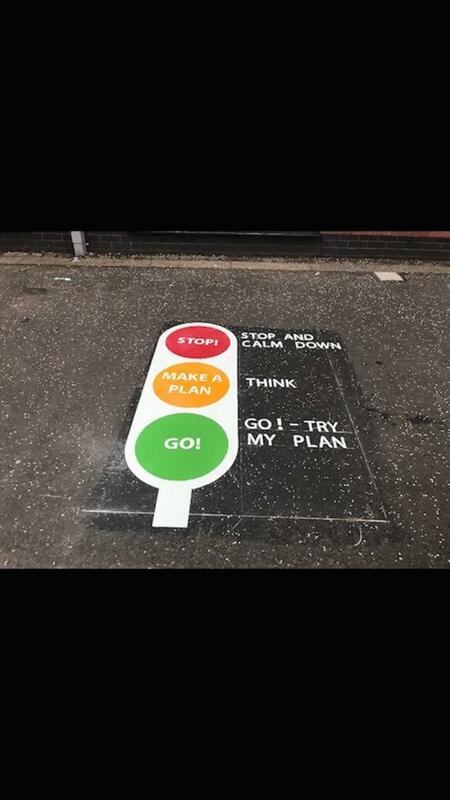 The main marking was a 2.5m x 2.5m Chessboard currently installed for £325.00 (excluding VAT). Trevor the park keeper will provide a set of large chess and draught pieces for the public to hire at a small cost. 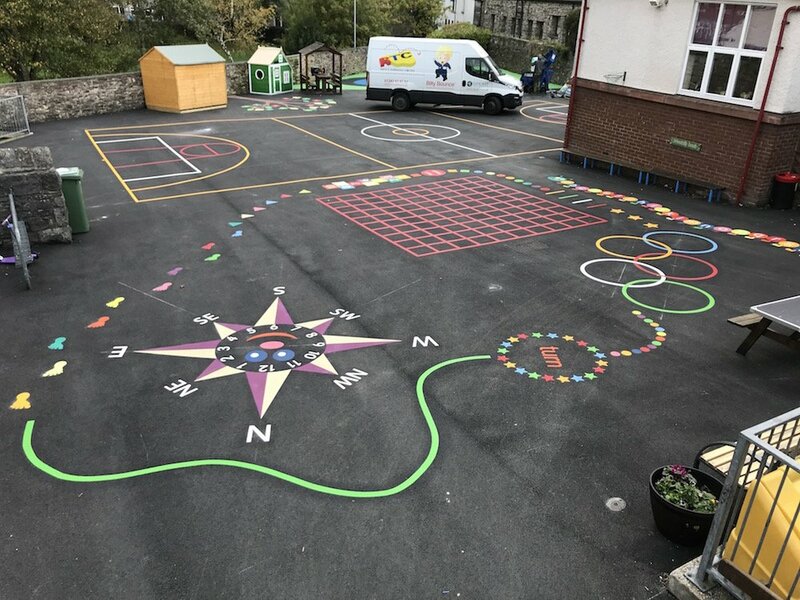 We also installed a playground Snakes & Ladders game which start at £295.00 (excluding VAT), a large dice can also be supplied for game. 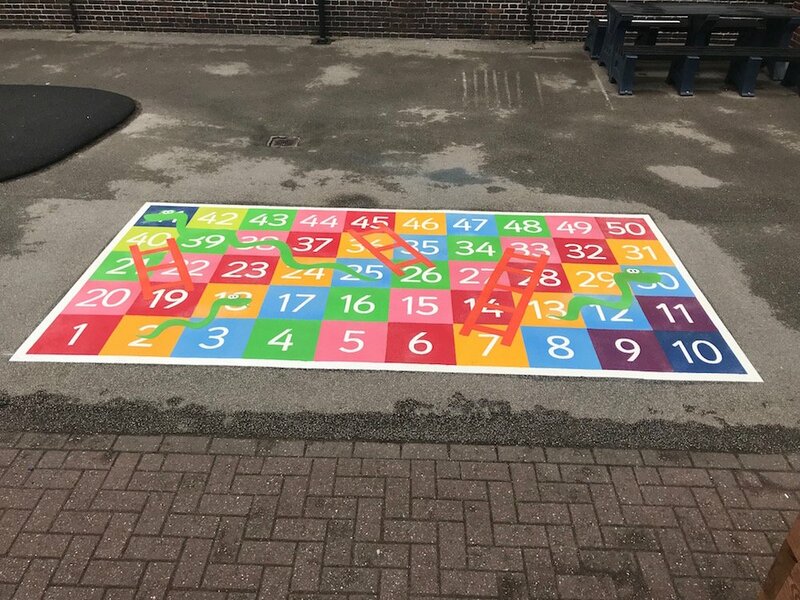 Finally we installed a Hopscotch made up of 300mm x 300mm squares which we retail fully installed for £130.00 (excluding VAT).